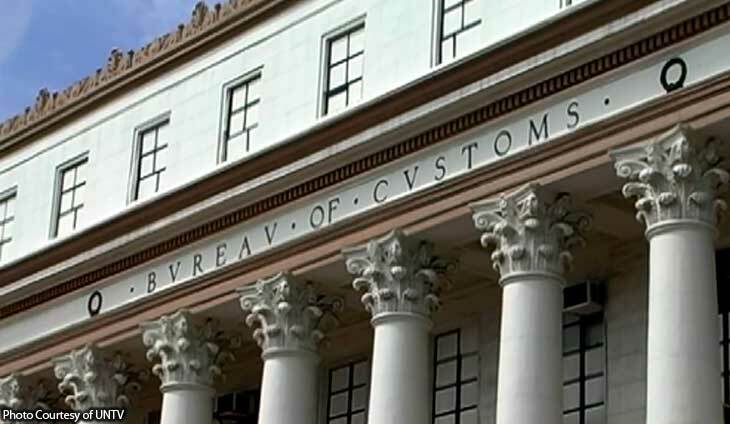 The Bureau of Customs may be in a long and winding road to change their reputation as a graft-laden agency, and this may be the big help that they’ll be needing for the cause. The bureau recently announced that they are scaling up their Customs Processing System, with the World Bank extending a very generous helping hand. Customs received a $150-million grant for their IT upgrades to replace their current Electronic to Mobile (E2M) system. This is part of the modernization plan for the agency. Here’s a tangible return for all the grants.